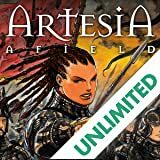 Artesia and her company march on the field of battle to find that the Thessids have already begun their assault on the Grand Duke's camp. 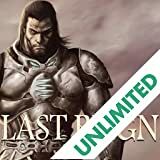 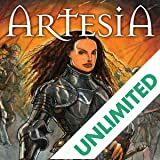 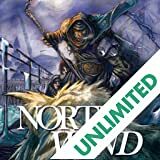 As her banner lords ride to destroy the Thessid bridge, Artesia and her Guard plunge into the chaos of the swirling melee. 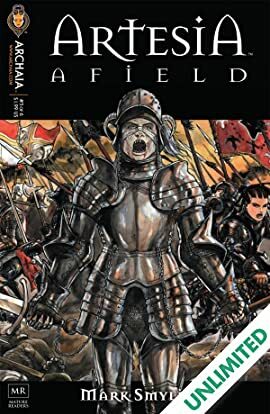 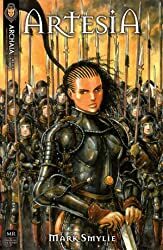 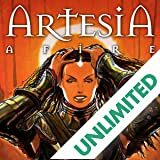 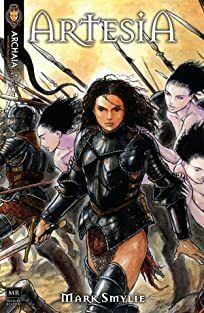 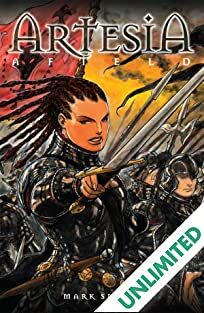 Artesia is greeted by the Gorgonae, the goddesses of battle, and is overcome by visions of war before she comes face to face with the once-human champions of the Isliklid Kings.